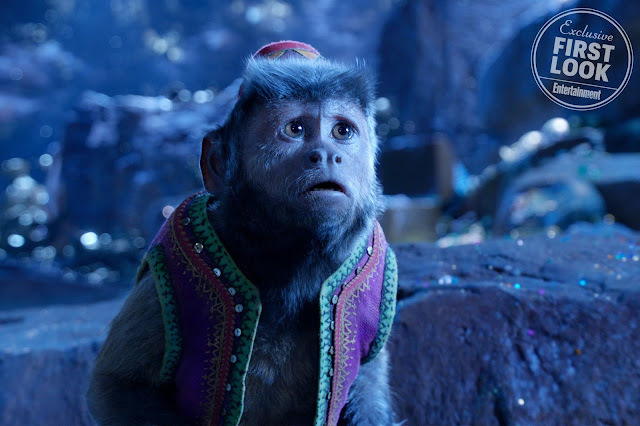 Alan Tudyk is voicing Iago, the wise-cracking parrot sidekick to the villain Jafar (Marwan Kenzari) in Disney's live-action film Aladdin, due in theaters May 24. 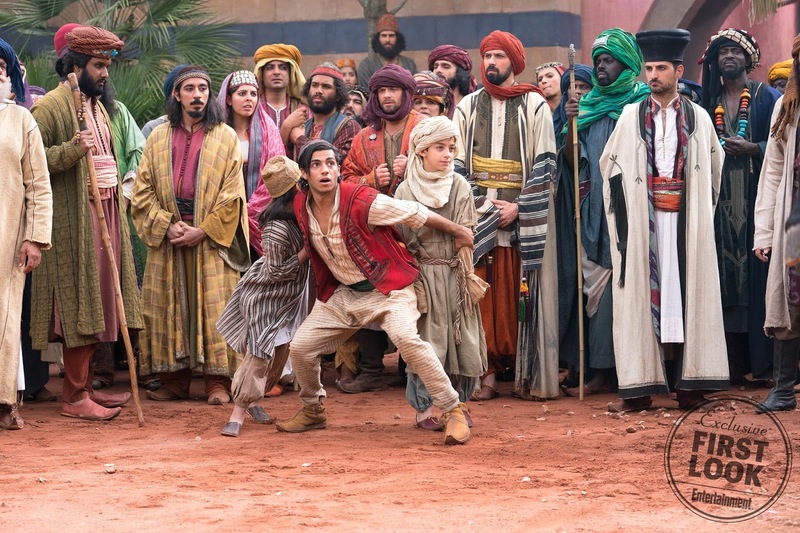 Massoud says the film’s ensemble does represent the diversity of the Middle Eastern and South Asian worlds, pointing out that he’s Egyptian-Canadian; Scott is Caucasian-Indian; Pedrad is Iranian-American; and actor Marwan Kenzari, who plays Jafar (the villainous Grand Vizier to the Sultan, who seeks the lamp for his own nefarious gain), is Dutch and of Tunisian descent. 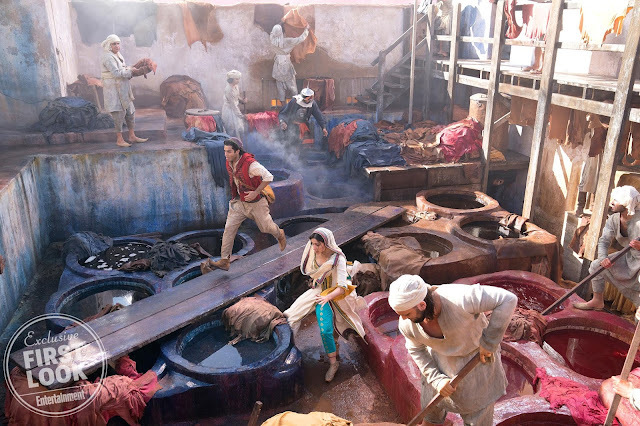 “We’ve covered almost every continent, which is rare these days, but I’m really proud to be in a film that represents so many visible and ethnically different cultures,” says Massoud. 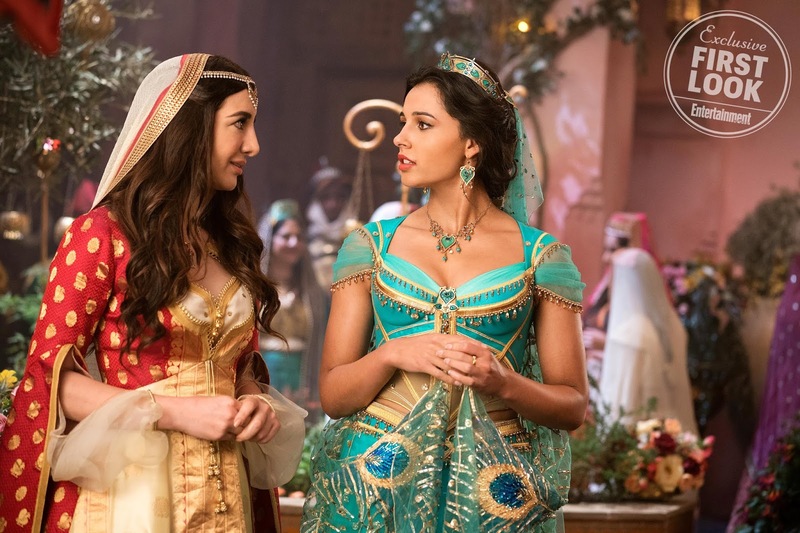 Ritchie says the live-action film has a “slightly broader world, a hybrid world” that would include a Middle Eastern and South Asian crowd on screen — some 500 extras of diverse backgrounds filled Agrabah. 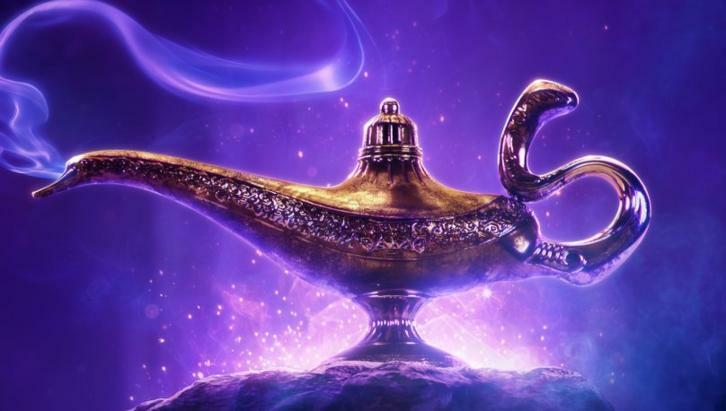 The final version of Will Smith’s Genie in his blue floating lamp form isn’t quite finished. 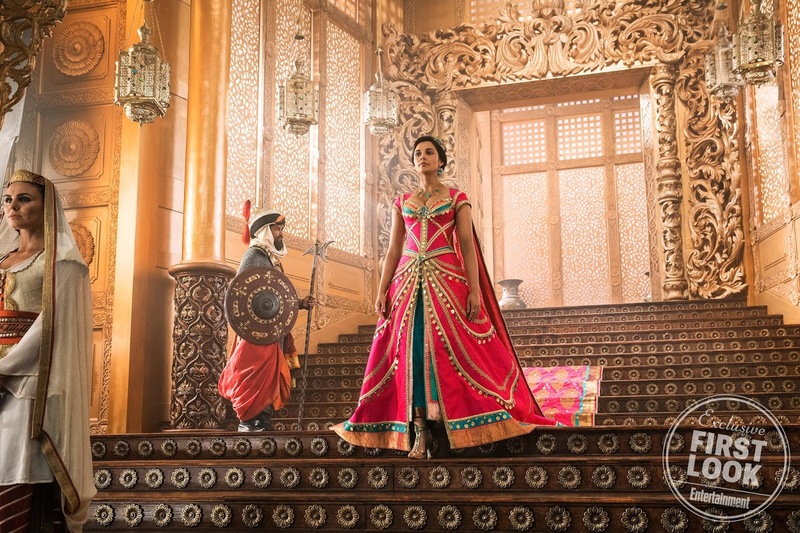 Guy Ritchie’s Aladdin in 3D takes the place of the untitled Disney fairy tale pic. It was originally scheduled for Dec. 20, 2019, but now takes Star Wars: Episode IX’s old spot of May 24. Homeland actor Navid Negahban has signed on to play the Sultan in Disney’s hotly anticipated live-action Aladdin redo, currently shooting in London with Guy Ritchie at the helm. 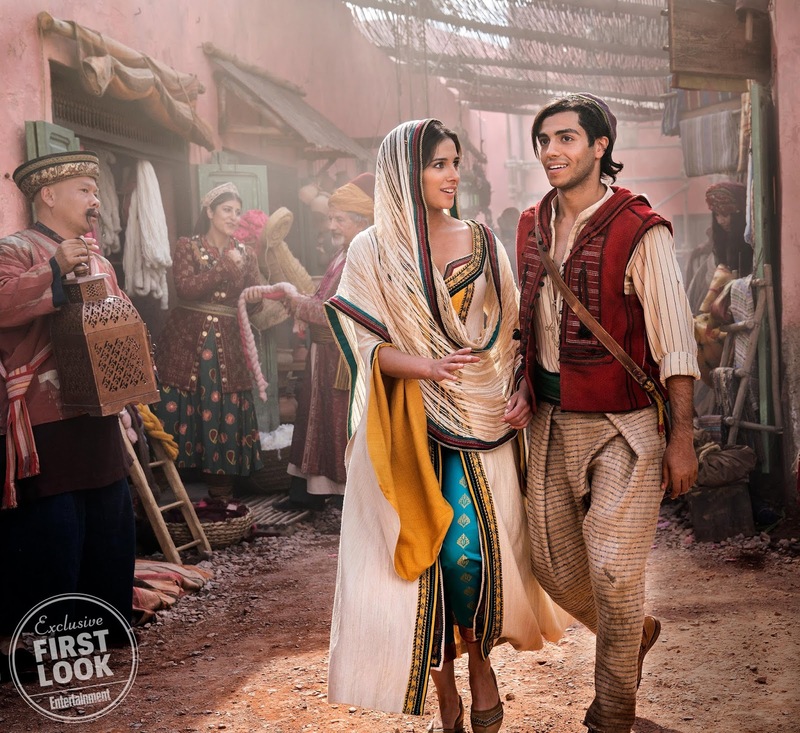 Disney’s live-action Aladdin movie has cast Billy Magnussen as Prince Anders, a newly created character, EW has confirmed. Numan Acar has been cast in Disney’s live-action Aladdin remake. Acar will play Hakim, the head of the guards and Jafar’s right-hand man. 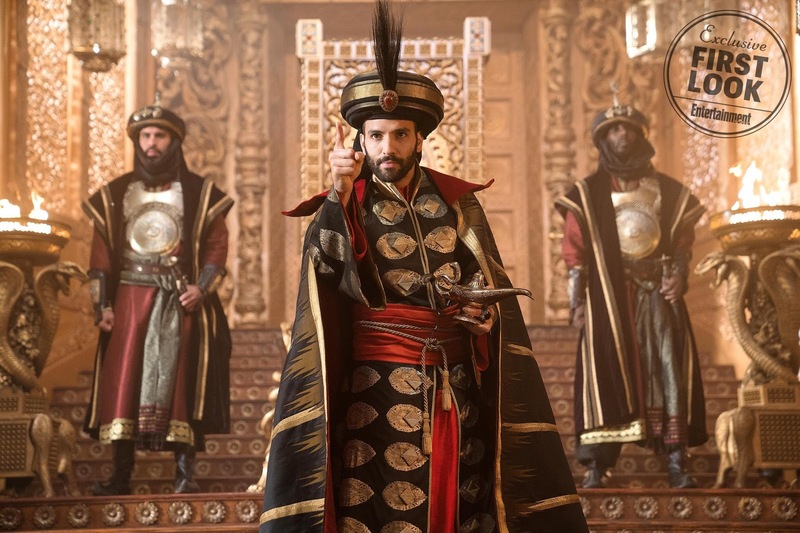 Marwan Kenzari, the actor who is poised to breakthrough as part of the all-star cast of the upcoming Murder on the Orient Express, is in negotiations to star as the villain in Disney’s live-action remake of Aladdin. If a deal makes, Kenzari will play Jafar, the vizier to the sultan of the city who wants to use the genie for his own nefarious plan of taking power. 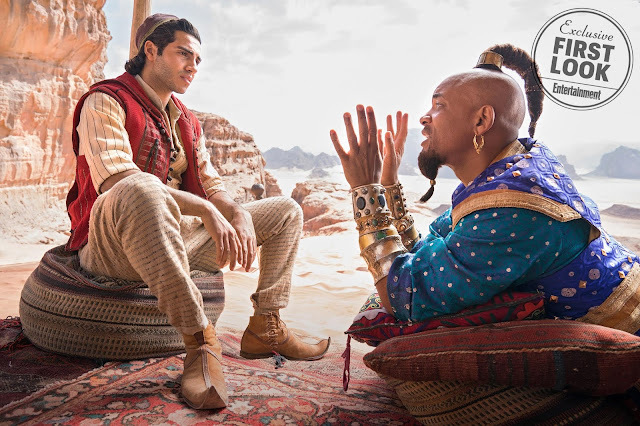 Will Smith is in talks to take on the genie role made famous by the late Robin Williams in Disney’s live-action Aladdin from Guy Ritchie, we hear. The adaptation of the animated feature follows the studio’s strategy of bringing its classic animated titles to life and so far it has been a goldmine, most recently with Beauty and the Beast which has already grossed over $1B worldwide. Smith had previously been in talks with Tim Burton about Dumbo but that did not materialize and we’re told these talks are also early.